Speedy. Reliable Smart. 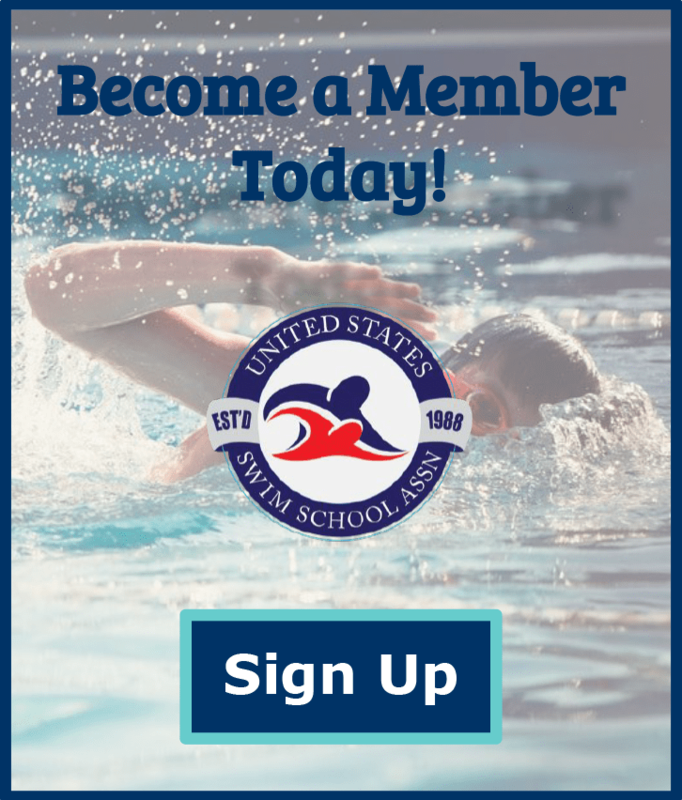 Online swim school management software with 4000+ customers featuring: point of sale, online registration, skill tracking, unlimited lead file, staff time clock, and recurring billing.